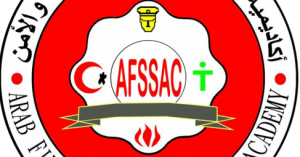 Arab Fire Safety & Security academy introduces Fire Instructor I**** program that is a developmental firefighting program . Evereyone works as a firefighting , safety and environment protection trainer. Qualifying national cadres specialized in training of safety and frirefighting according to international standard NFPA1041 . Hi! I simply would like to give you a huge thumbs up for the excellent information you have right here on this post.